The Winery Contadi Castaldi is located in the town of Adro in Franciacorta, and represents the ancient history of these areas devoted to a extraordinary agriculture. When in this were produced food and wine for kings and wealthy merchants. 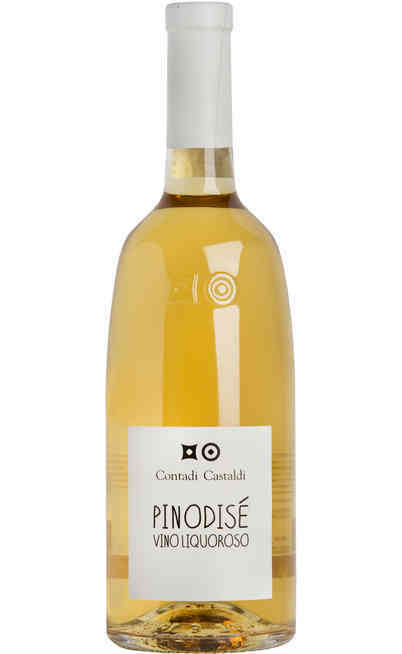 The "Contadi" were the famous medieval counties for agricultural production and the "Castaldi" were the lords to whom was entrusted the government of the counties. 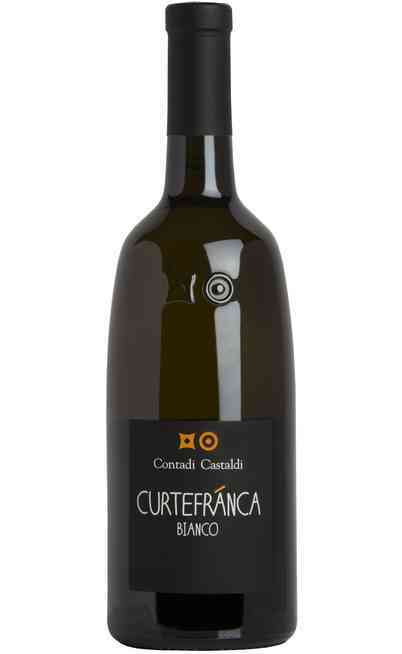 The property extends to 130 hectares, for a total of 92 vineyards spread across the entire territory of Franciacorta. This dislocation of land offers a wide range of flavors for the wine Castaldi, that you can assemble to create fantastic Cuvée. 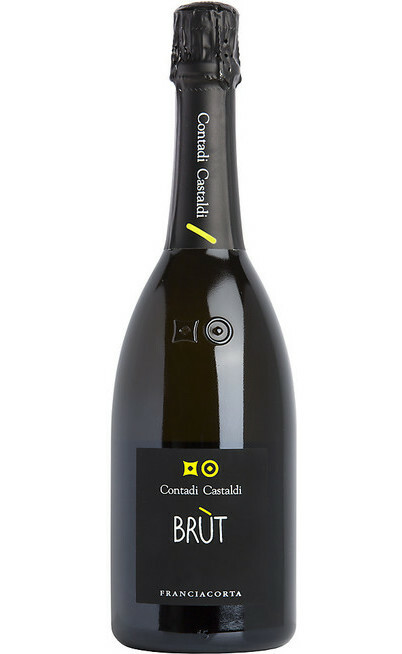 In this area the climate is mild and temperate, protected from the north winds thanks to Monte Alto, the shape of the land and the particular climatic conditions make the Franciacorta area perfect for growing grapes, with the result that the Contadi Castaldi Franciacorta is one of the most renowned in the region. 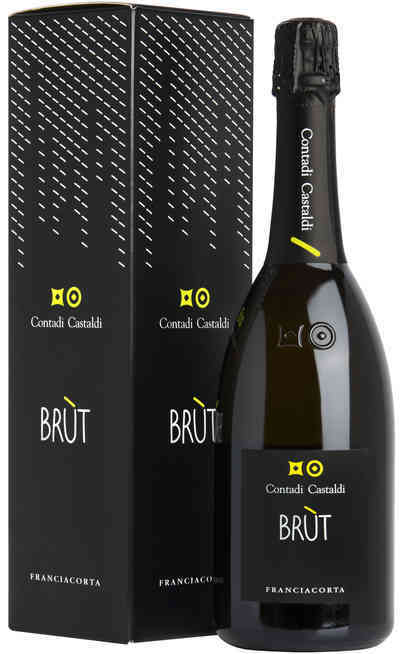 Great attention has been paid by the founders Mariella and Vittorio Moretti when in 80s they chose the place which now houses the winery Contadi Castaldi, has been carefully restored an abandoned furnace, maintaining the original characteristics and adapted for the new use, measures that led to the well-deserved success Contadi Castaldi Brut, one of the most popular sparkling wines. 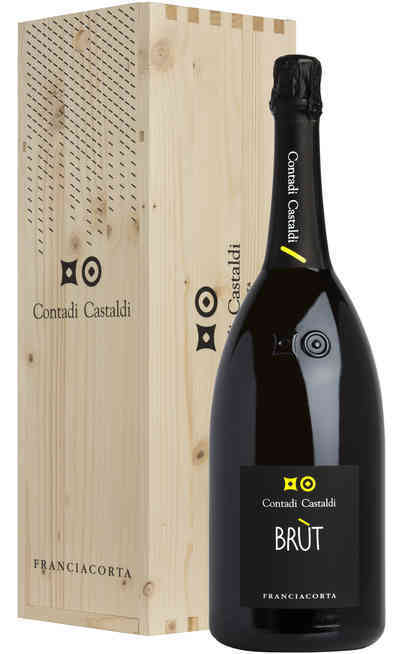 Curiosity: Contadi Castaldi has choosen a revolutionary form for its wine bottles; the shorter neck and the reduced diameter allows an increase of the surface on which yeasts are deposited, greater contact during aging results in better expression taste/smell with the formation of a better bouquet, perfect for the collection of Castaldi wine. 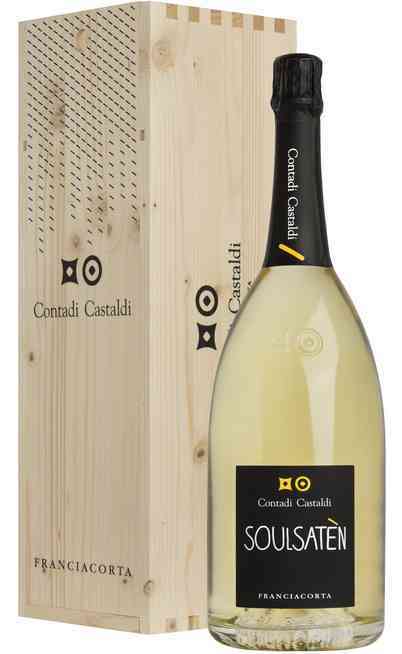 Our online shop offers you a selection of the best wines Contadi Castaldi on offer, you can buy one of the wines from the wineries Contadi Castaldi at great prices, for a unique taste experience to the palate. Choose between different sizes of wine Castaldi right for you, with the Contadi Castaldi magnum will guarantee your success every time.